Hashtag your way to more ang pows this Chinese New Year !!!!! 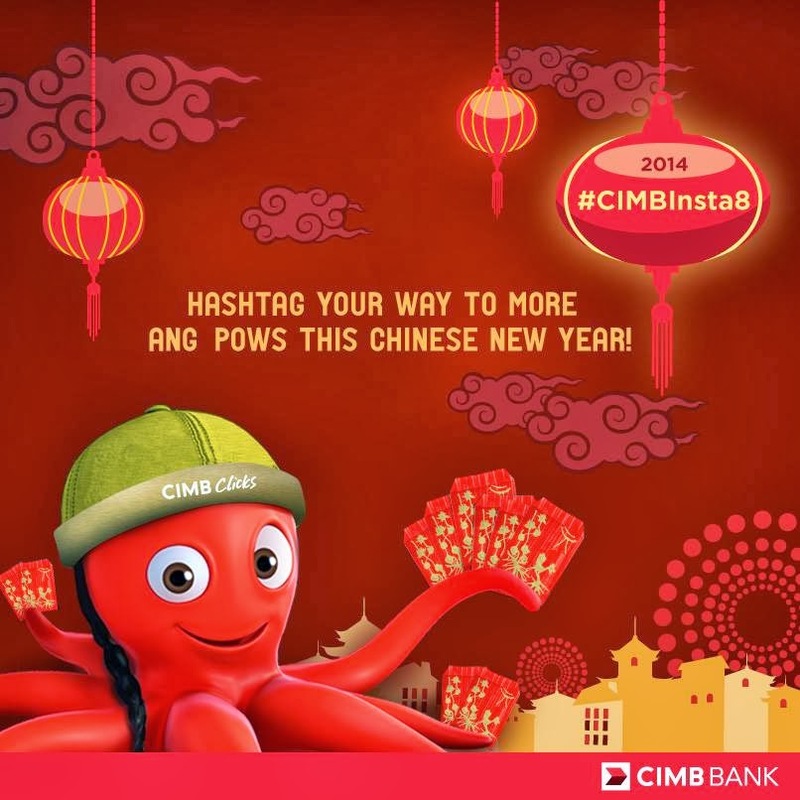 All you need to do is tag a loved one, #CIMBInsta8 them and add one of these hashtags to help win them cash prizes! New ang pows will be given every week. 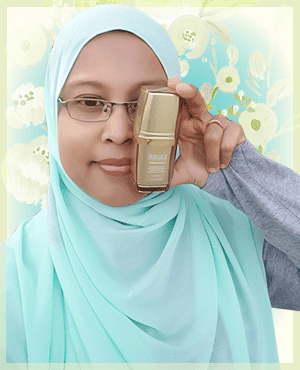 Contest ends 10 February 2014. Please refer to Notes for Terms & Conditions of the contest.